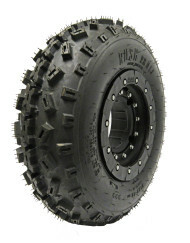 The all new 10 ply GPS Gravity 66 Tire features a durable 10 ply rated carcass with advanced traction technology designed for All Purpose Use. 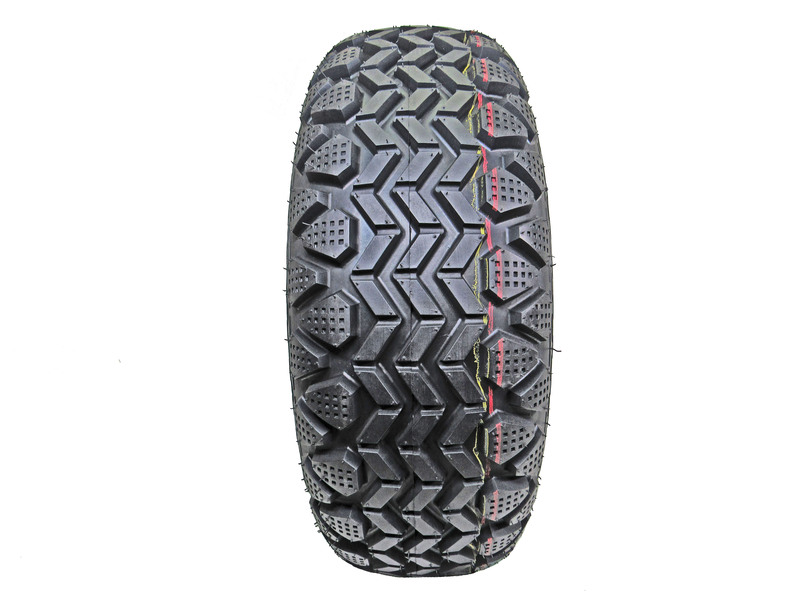 The Gravity 66 is constructed with a special formulated rubber compound designed to deliver outstanding traction with long lasting wear life. 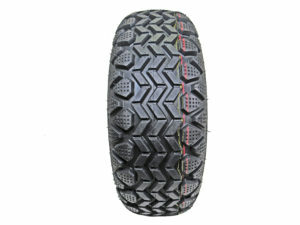 Its unique tread design provides great performance in many different types of terrain. 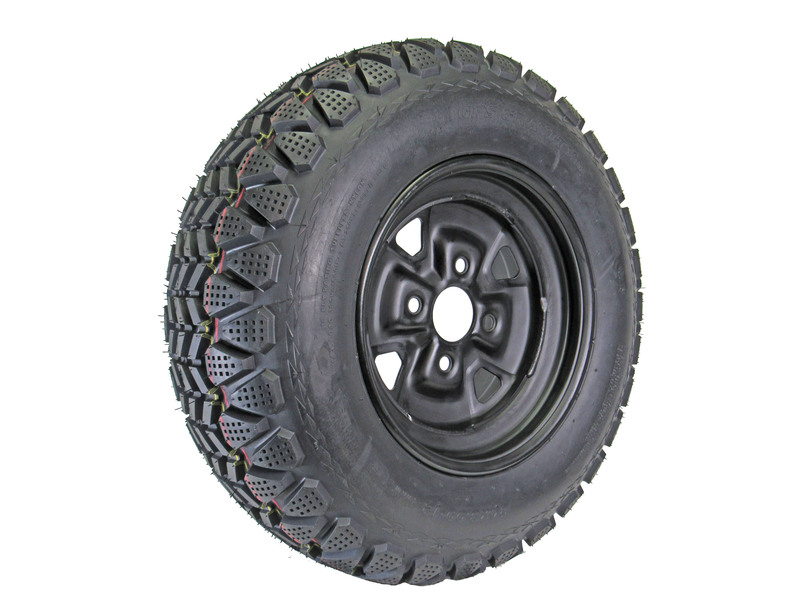 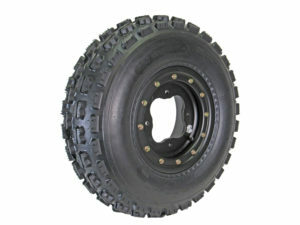 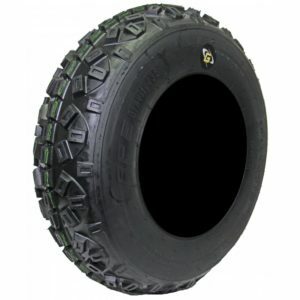 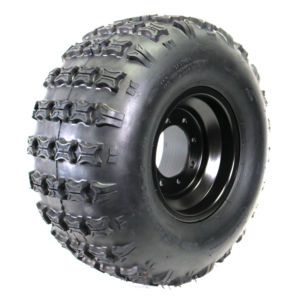 The Gravity 66 tire was designed for the Japanese Mini Trucks and has a much greater load rating than your typical Atv/Golf cart tire, with it’s 10ply rating it makes one durable tire at an affordable price.